In the mid-1980s, Melbourne researchers found something strange in the poo of babies born at Melbourne newborn nurseries. Thirty years later, thanks to the foresight and dedication of those involved, it has been developed into a potentially life-saving vaccine to protect newborns world-wide from severe gastroenteritis, and the research has now been published in the New England Journal of Medicine. 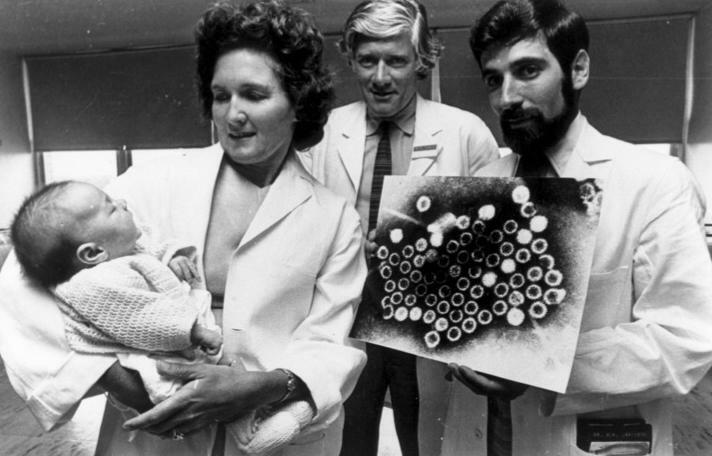 It all started in 1973, when a team led by Professors Ruth Bishop and Ian Holmes discovered rotavirus as a cause of gastroenteritis, a leading killer of children at the time. The globally significant development followed 12 years of research, and eventually led to an effective vaccine. 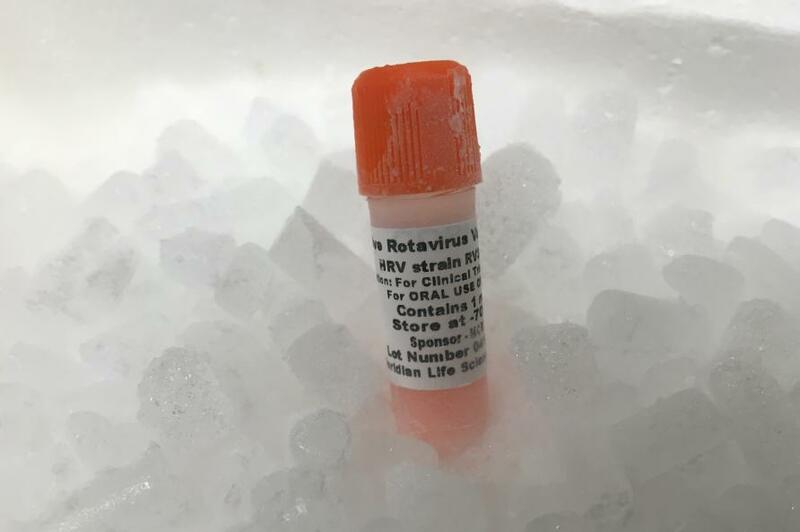 Administered to babies from six to eight weeks, rotavirus vaccines have already saved millions of lives in over 90 countries and slashed Australian gastroenteritis hospital admissions from 10,000 each year to less than 2,000. 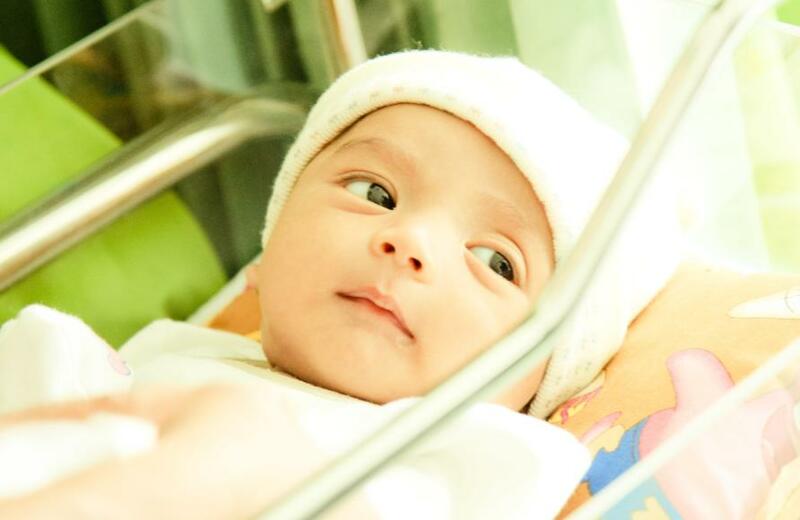 Despite the original discovery, which was made at the Royal Children’s Hospital in collaboration with the University of Melbourne, newborn babies remain at risk of the potentially deadly virus and more than 90 million children don’t receive the vaccine. For this reason, rotavirus is still the most common cause of diarrhoea in infants. The highly contagious disease kills more than 200,000 children around the world each year and puts millions in hospital. Most deaths occur in low-middle income countries in Africa and Asia. Following the 1973 discovery, local researchers continued to investigate rotavirus and other gastro strains, helping to develop what is now the standard therapy – oral hydration solution. 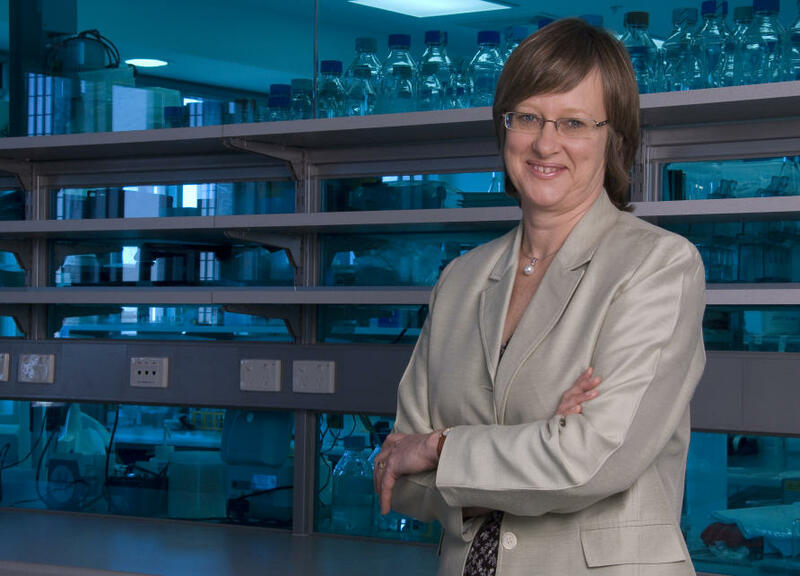 Murdoch Children’s Research Institute Lead Researcher and University of Melbourne Professor Julie Bines, is a paediatric gastroenterologist at Royal Children’s Hospital and recalls the special wards that once existed to treat children with rotavirus gastroenteritis. 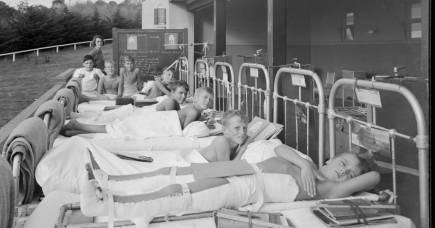 During the peak winter/spring season the wards were brimming with very sick children and babies, most on hydrating drips. Staff and visitors had to be extremely careful with hygiene so the gastro didn’t spread. “These wards were full most of the time,” Professor Bines recalls. “It affected mainly small babies, infants and young children. But in the 1980s, a team led by team of Professor Bishop and Professor Graeme Barnes found and investigated something unusual in the poo of babies. 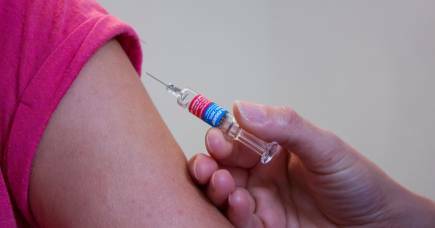 They were surprised to discover that the infants had a novel strain of rotavirus in their intestines that did not actually cause the illness and could be developed into a vaccine for newborns. The resulting RV3-BB vaccine, which can be administered in the first days after birth, took 30 years to develop. Its progress has mirrored Professor Bines’ own career. And it was that orginal discovery that inspired her. Professor Ruth Bishop was a genuine trailblazer and a role model for female scientists. Like many women in science, Professor Bines looked up to Professor Bishop, who made her discovery and inspired an international research effort that led to vaccines and effective treatment while raising three children. In developing the RV3-BB vaccine, MCRI partnered with Indonesia’s Universitas Gadjah Mada in Yogyakarta, which has worked with Melbourne rotavirus researchers since the 1970s. Financially supported by Bill and Melinda Gates and the NHMRC, they have tested RV3-BB vaccine to prove its safety and effect. 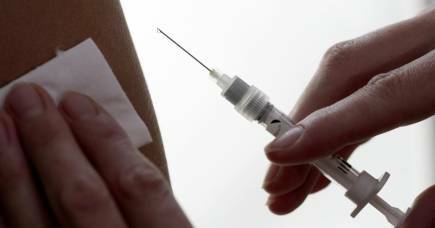 The biggest trial, involving 1649 Indonesian babies, found the vaccine was effective and well-tolerated when administered in a neonatal or infant delivery schedule. It also protected against rotavirus for up to 18 months. This added protection is another huge development that could save millions of babies from life-threatening diarrhoea. Professor Bines, who is also inaugural Victor and Loti Smorgon Professor in the University of Melbourne’s Department of Paediatrics, says giving newborns the RV3-BB vaccine will make a big difference, particularly in developing countries where birth is the first and often the most reliable contact for mother and babies with health services. She is hopeful that RV3-BB vaccine will be available by 2020. University of Melbourne Faculty of Medicine, Dentistry and Health Sciences Associate Dean (Advancement) Professor Glenn Bowes has followed the project since 1991 and describes it as “a great story of endurance, vision and collaboration”. Professor Bowes says the major mortality of rotavirus infection occurs in early weeks and months of life, which makes the new vaccine of immense significance globally. “It is indeed a great story of women’s leadership in science, with the central role of Professor Ruth Bishop in the initial discovery and the excellence of leadership exemplified by Julie in getting the discovery to practical impact,” he says. Professor Bines feels privileged to be part of a project that has made a real difference. The RV3 vaccine project is supported by the National Health and Medical Research Council, the Bill & Melinda Gates Foundation, BioFarma PT Indonesia, and the Murdoch Children’s Research Institute.